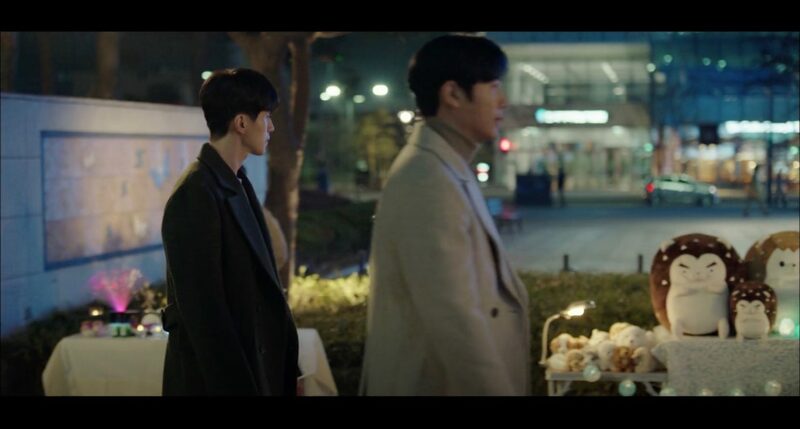 It is in front of the Dalkomm Coffee branch at this park that Kwon Jung-rok (Lee Dong-wook) buys a hedgehog doll when passing by a street seller’s stand in company of Kim Se-won (Lee Sang-woo) in episode 11 of Touch Your Heart/Reach of Sincerity (진심이 닿다) (tvN, 2019). 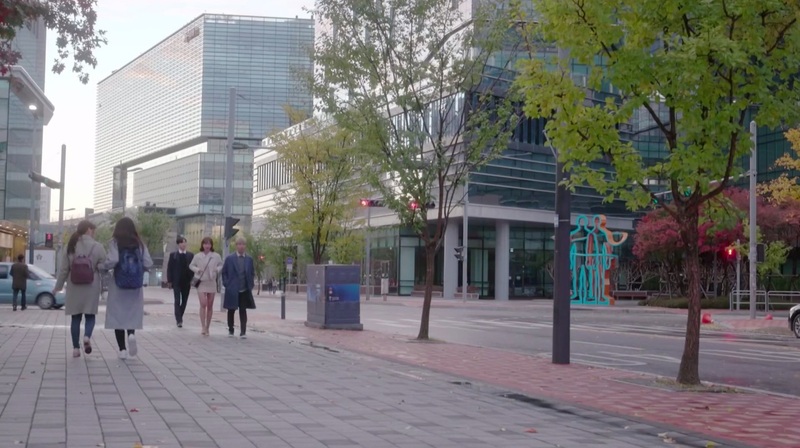 After having lunch, Han San-hae (Shin Dong-wook), Bok Seung-ah (Kwon Yu-ri of Girls’ Generation) and her client/cousin (special cameo by Kangnam) walk past this park in episode 11/12 (full episode 6) of Dae Jang Geum Is Watching / The Great Jang-geum Is Watching / Jang Geum, Oh My Grandma (대장금이 보고 있다) (MBC, 2018-19). 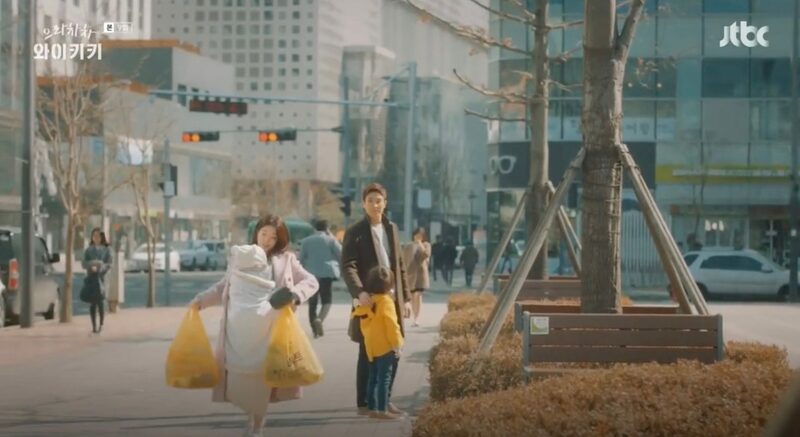 Contract worker Lee Yeon-seo (Kim Ga-eun) runs across this urban park to get sweets for her company’s meeting with Kang Joon-hyuk (Sung Hoon) in episode 1 of I Picked up a Star on the Road/I Picked Up a Celebrity from the Street (나는 길에서 연예인을 주웠다) (Oksusu, 2018). 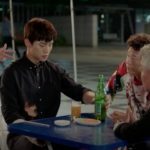 Another pojangmacha that serves as meeting point of Han Se-gye (Seo Hyun-jin) and her good friends and manager Yoo Woo-mi (Moon Ji-in) and Ryu Eun-ho (Ahn Jae-hyeon) to drink together and let out their frustrations with life (especially for Se-gye) in The Beauty Inside / Byooti Insaideu (뷰티 인사이드) (JTBC, 2018) is located here. 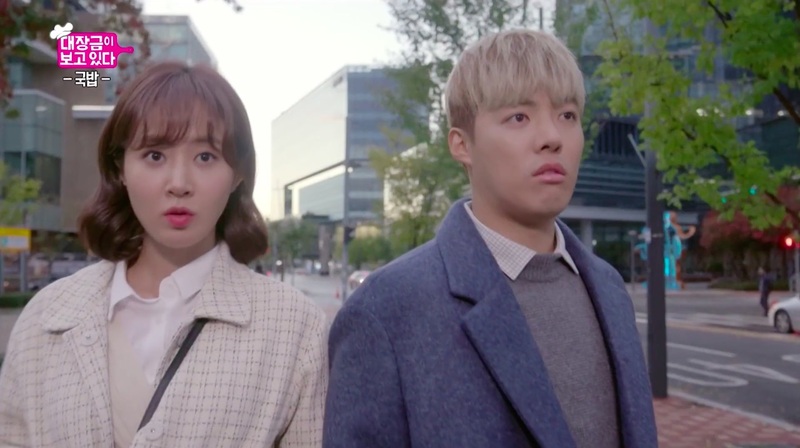 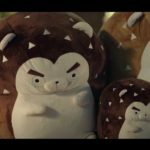 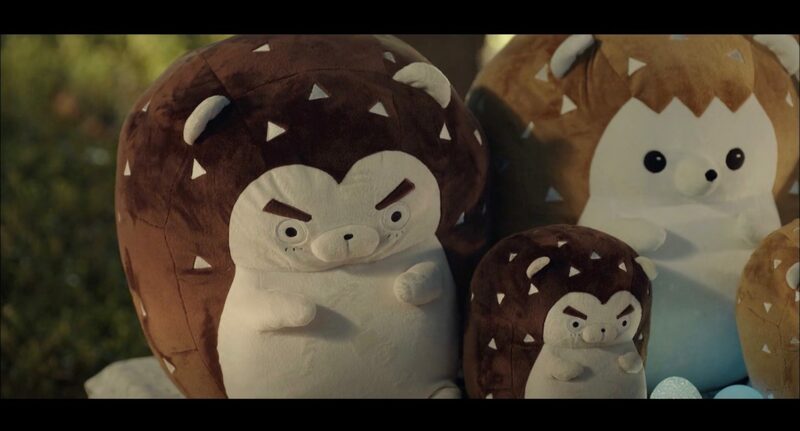 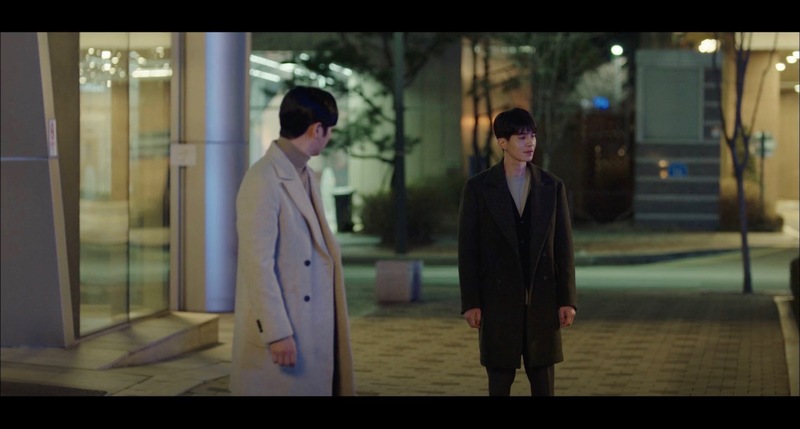 The come here in episode 6, all of them come here — Se-gye in a changed form (cameo by Kim Min-suk). 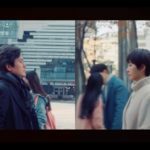 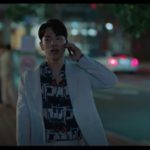 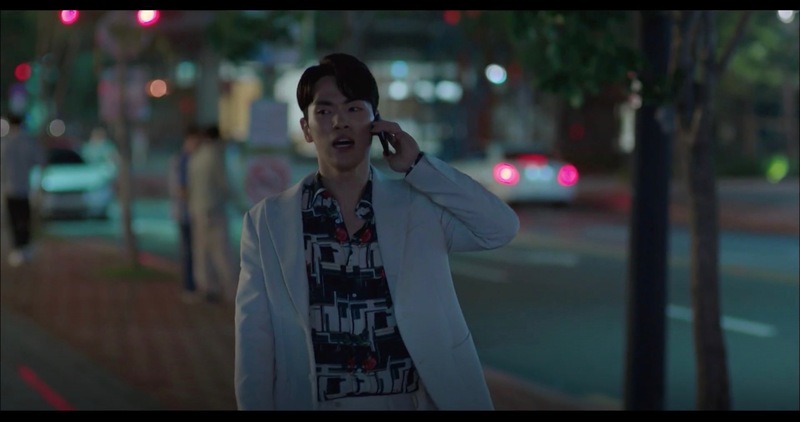 On his way to Seol Ji-Hyun (Seohyun of Girls’ Generation) who is about to kill herself in episode 10 of Time (시간) (MBC, 2018), Cheon Soo-Ho (Kim Jung-Hyun) walks through this park — Soo-ho on the phone — and gets hit by a car when crossing over Worldcupbuk-ro 56gil. 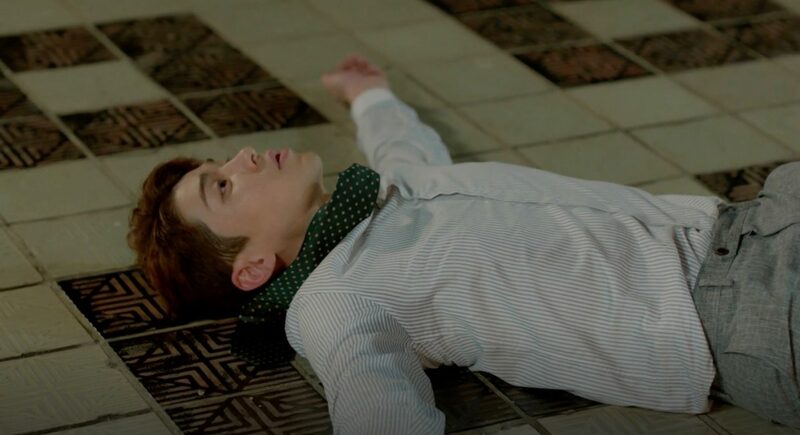 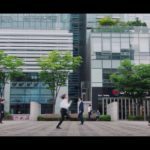 She tells himself that she can’t die now, stands up and keeps on running towards Soo-ho. 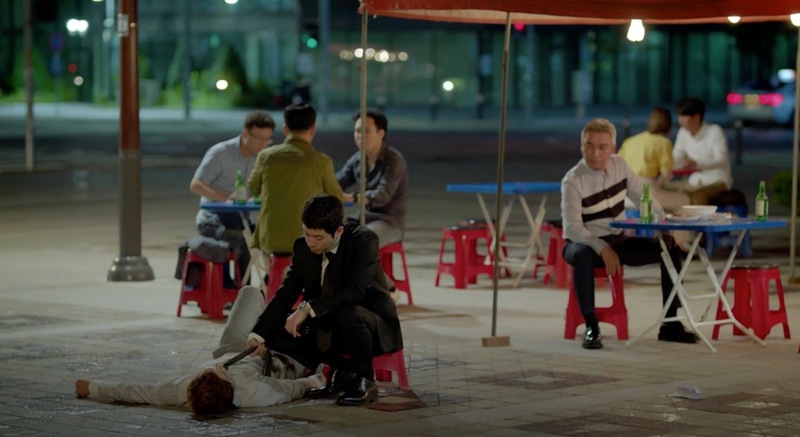 The pojangmacha to which confused and heartbroken Seo Poong (Lee Joon-Ho) and Doo Chil-seong’s (Jang Hyuk) men come to drink is located here in episode 13 of Wok of Love/Greasy Melo (기름진 멜로) (SBS, 2018). 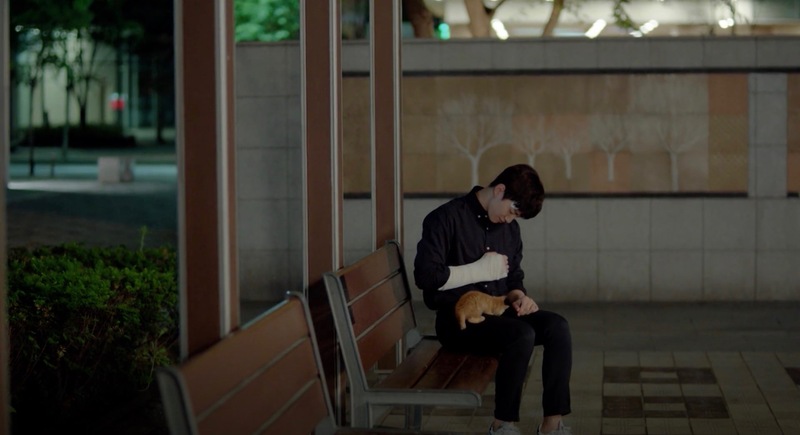 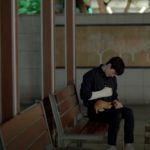 Poong stays behind when everyone else leaves (including Dan Sae-woo (Jung Ryeo-won) who has also stopped by shortly) and this is when he meets stray kitty Dimsum. 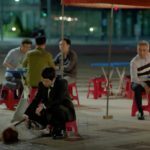 In episode 36, Doo Chil-seong (Jang Hyuk) and Oh Maeng-dal (Jo Jae-yun) drinking here and Yong Seung-ryong (Kim Sa-kwon) comes to provoke them. 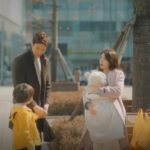 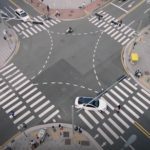 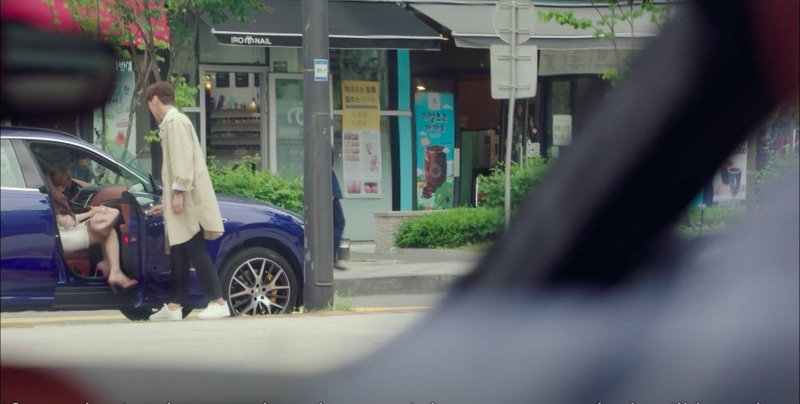 While still roaming the streets searching for her uncle, Woo Seo-ri (Shin Hye-sun) mistakes somebody at this park for her uncle in episode 7 of Still 17 / Thirty But Seventeen / 30 But 17 (서른이지만 열일곱입니다) (SBS, 2018). 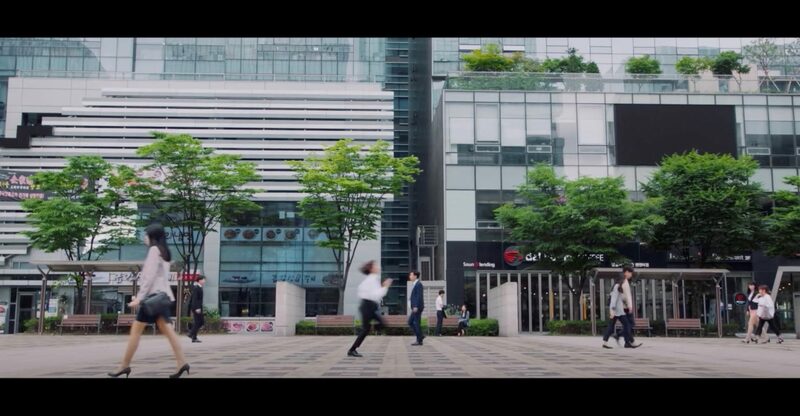 Stressed out Ji Eun-han (Nam Sang-mi) passes by this park on her way to the funeral of her aunt in episode 1 of Let Me Introduce Her/About Her (그녀로 말할 것 같으면) (SBS, 2018). 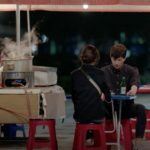 Kim Mi-so (Park Min-young) walks along this park in episode 6 of Why Secretary Kim/What’s Wrong With Secretary Kim (김비서가 왜 그럴까) (tvN, 2018), when Park Yoo-Sik (Kang Ki-Young) stops with his car next to her and tells her to hop in. 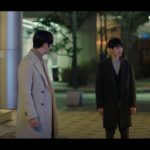 In episode 7, Mi-so is spotted meeting Lee Sung-yeon (Lee Tae-hwan) on the peripherals of the park by Yoo-sik, who’s in the car with Lee Young-joon (Park Seo-joon). 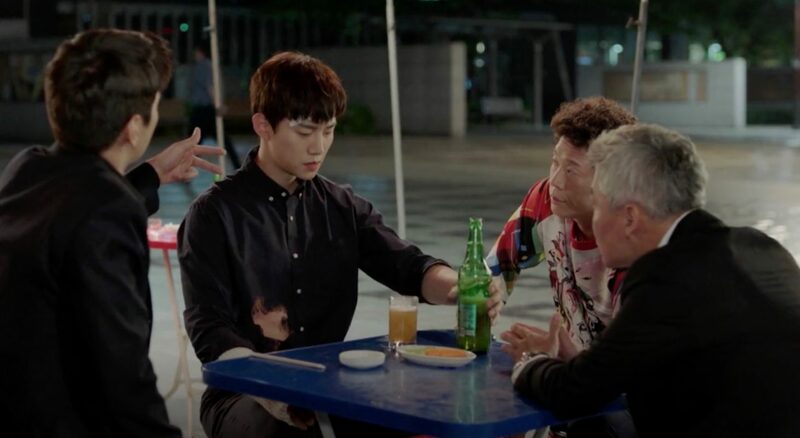 Yoo-sik covers Young-joon’s eyes in case he spots anything, much to Young-joon’s disdain. 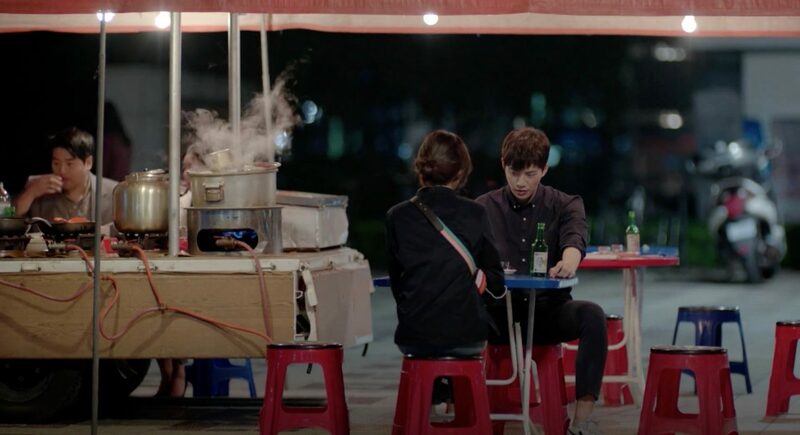 Han Seung-joo (Uee) complains about how Oh Jak-doo (Kim Kang-woo) is always misunderstood as a cold guy to Eric Jo (Jung Sang-hoon) in this park in episode 9 of My Husband Oh Jak-doo (데릴남편 오작두) (MBC, 2018). 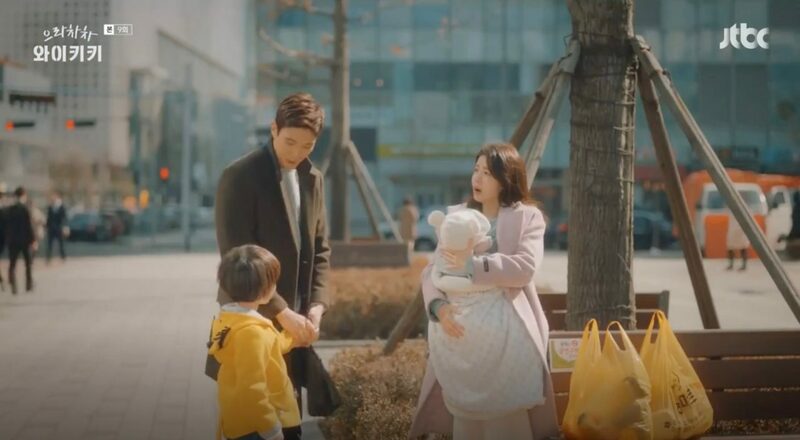 Han Yoon-ah (Jung In-sun) and Son Hun-joo (Kang Kyeong-jun) meet here for the first time in episode 9 of Eulachacha Waikiki/Laughter in Waikiki/Welcome to Waikiki (으라차차 와이키키) (JTBC, 2018). 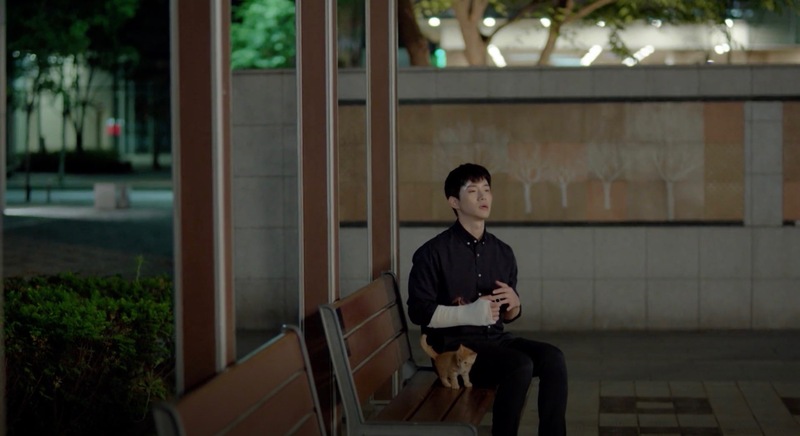 This is where robot Aji3 (Chae Soo-bin) meets and talks to a homeless person when resting next to him on a bench after she has started to discover Seoul on her own on episode 29 of I’m Not A Robot (로봇이 아니야) (MBC, 2017-18). 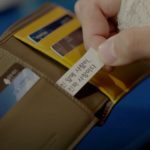 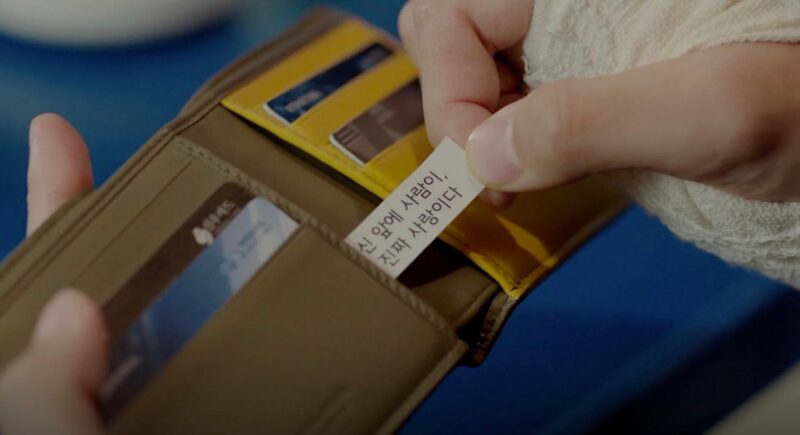 It also appears in the trailer of Should We Kiss First/ Shall We Kiss First (키스 먼저 할까요) (SBS, 2018). 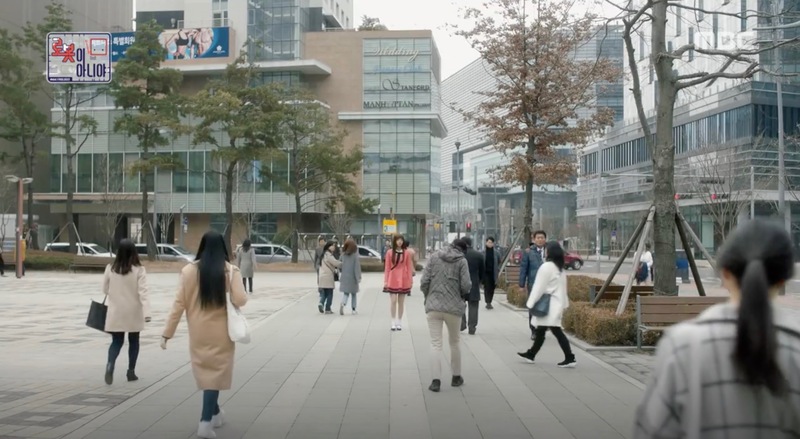 Also seen in My ID is Gangnam Beauty/Gangnam Beauty (내 아이디는 강남미인) (JTBC, 2018). 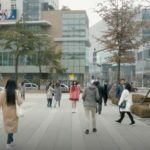 Gaon Culture Park [가온문화공원] is a small urban sculpture park located in Seoul’s neighborhood Sangam-dong [상암동] in the Mapo District [Mapo-gu/마포구]. 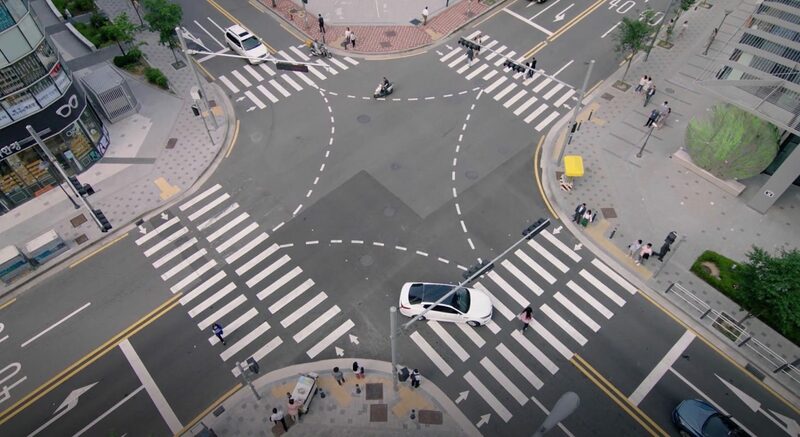 It is framed in the east by Worldcupbuk-ro 56gil [월드컵북로56길] and in the west by Worldcupbuk-ro 58-gil [월드컵북로58길]. 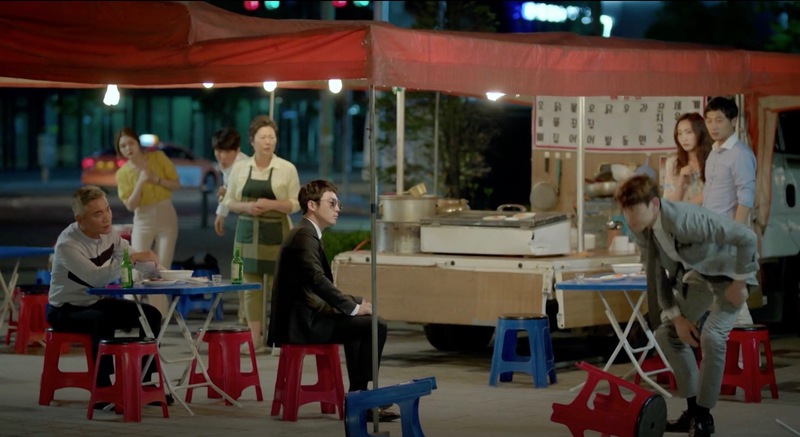 Dalkomm Coffee — Sangam Branch [달콤커피 상암팬엔터점] sits right at this park. 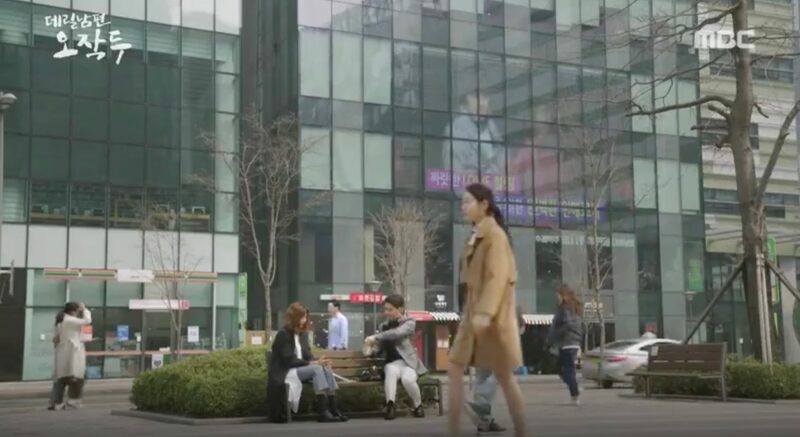 The sculpture seen briefly in the Why Secretary Kim scene (episode 6) is located diagonally opposite the park at Samsung SDS Sangam Center [삼성SDS 상암센터], while the street in WSK episode 7 is Worldcupbuk-ro 56gil [월드컵북로56길]. 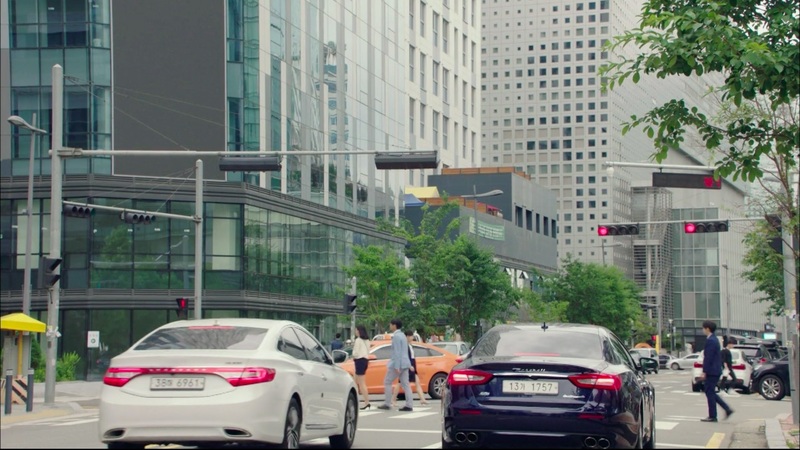 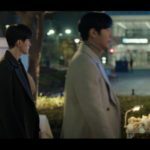 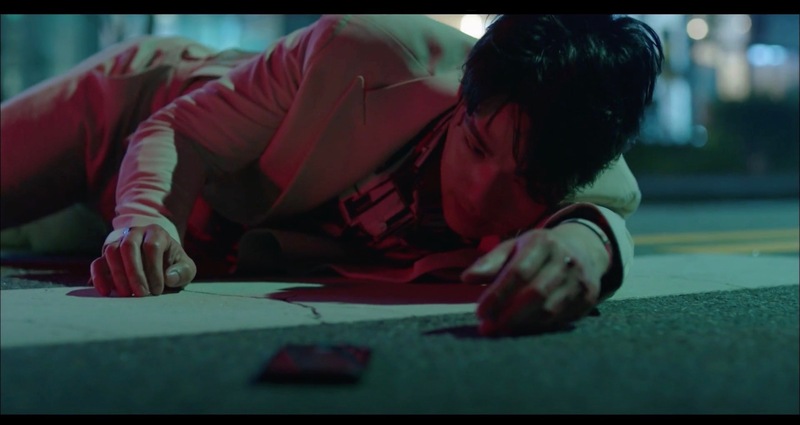 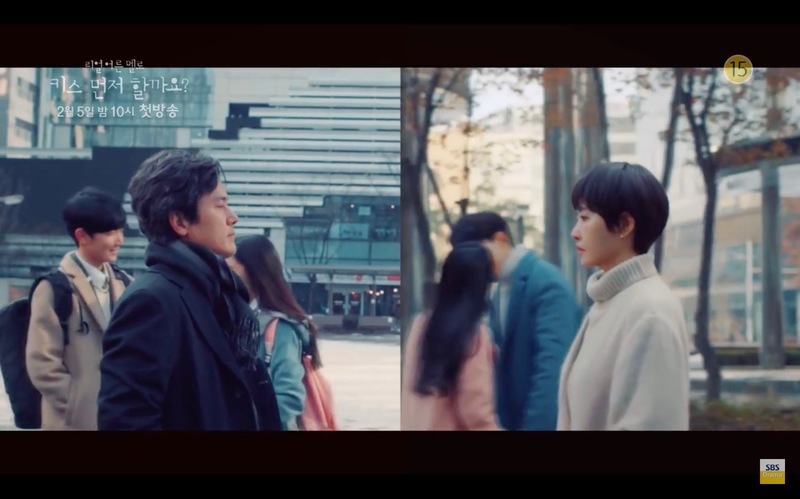 Mi-so and Sung-yeon’s scene takes place outside Miro Nail (미로네일) at Savoy City DMC officetel (사보이시티DMC), while Young-joon and Yoo-sik’s scene takes place a distance away, around the traffic lights nearer to Sangam DMC Prugio City (상암DMC푸르지오시티).